Our Board of Directors consists of local citizens who direct and support the Institute’s mission as a nonpartisan study center advancing public policy and attracting thoughtful men and women to public service. Directors set policy and determine program direction. They also help in fundraising for Institute programs and projects. Tonya Antle is co-founder and executive vice president of the Organic Produce Network (OPN) and has been a driving force in the farming and produce industry for the past thirty plus years. She grew up on her own family’s table grape and citrus farm in Delano, California. She is recognized as a top spokesperson for the organic produce segment. Ms. Antle previously held the position of vice president of organic sales for over thirteen years at Earthbound Farm, the country’s leading brand of organic vegetables and salads, and was an instrumental leader in helping to build the brand to its half billion dollar sales level. Ms. Antle is the 2017 recipient of Against Hunger, Ag Women of the Year and a 2016 co-recipient, along with her husband, Rick, of the United Fresh Lifetime Achievement Award. She was the 2003 recipient of the Women in Produce achievement award. In 2010, Ms. Antle joined the Ag Business Department at Cal Poly, San Luis Obispo, as an adjunct professor in fresh fruit and vegetable marketing. She also enjoys guest lecturing at Hartnell Junior College’s Ag Business Department and, most recently, at California State University, Monterey Bay’s School of Business. She currently leads the Women’s Fund Leadership Council at the Community Foundation for Monterey County. Ms. Antle holds a Bachelor of Arts in communications from the University of California at Irvine. She lives on the Monterey Peninsula. Ted Balestreri is founding CEO and chairman of the Cannery Row Company, the Sardine Factory Restaurant and Inns of Monterey, overseeing enterprises that attract more than six million visitors each year to the Monterey Peninsula. With forty-five years of demonstrated business leadership and board service, Mr. Balestreri has advised on matters of economic strategy to industry, non-profit and government bodies at local, state and national levels. Mr. Balestreri served as president of the National Restaurant Association from 1985 to 1986 and the California Restaurant Association from 1983 to 1984. He was chairman of the National Restaurant Association Educational Foundation from 1990 to 1991, the United States Culinary Team Foundation from 1989 to 1992, and also the Distinguished Restaurants of North America organization from 1992 to 1994. 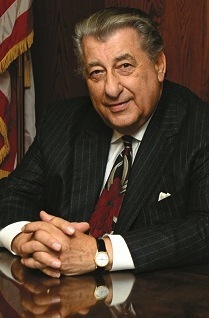 He also served as commissioner of the California Travel and Tourism Commission, from 1985 to 2007. Mr. Balestreri is actively engaged on the boards of the Rancho Cielo Youth Campus, Stevenson School, the Monterey Wine Educational Foundation and the National Restaurant Association Educational Foundation. He has been very philanthropic toward these organizations, hosting the Ted J. Balestreri Leadership Classic at the Monterey Peninsula Country Club in support of these organizations. He also served the local community as trustee of the Community Hospital of the Monterey Peninsula from 2005 to 2010. He and his wife, Velma, live on the Monterey Peninsula. 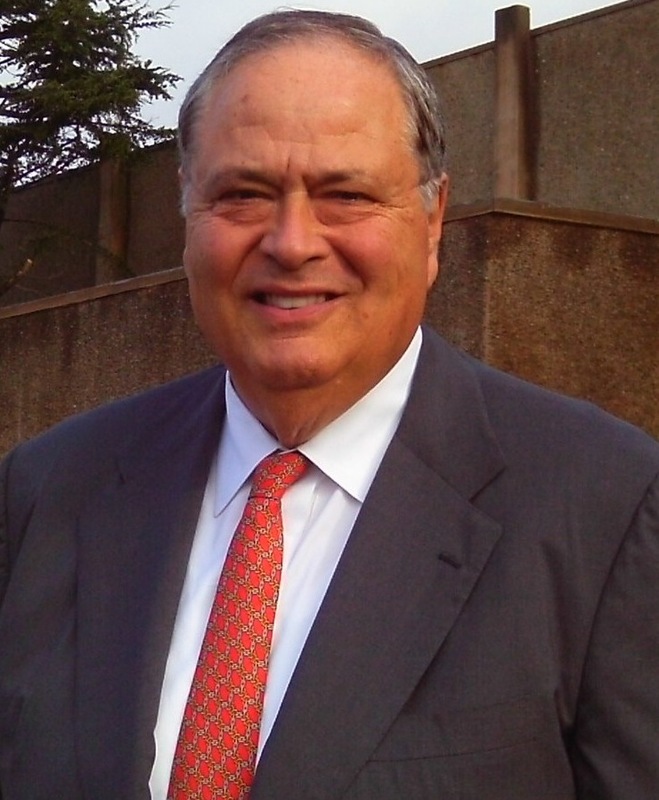 David Benjamin is president and managing member of Benjamin Media Investments, LLC, based in Monterey. In May 2013, Mr. Benjamin sold Triad Broadcasting Company, which he founded in 1999 and served as president and chief executive officer. Triad operated fifty middle-market radio stations across eleven states. Mr. Benjamin has served as a board member of the National Association of Broadcasters as well as the California Broadcasters Association. 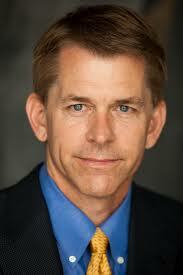 He is a former president of the Oregon Association of Broadcasters and the Radio Advertising Bureau. In addition to serving on the Panetta Institute Board of Directors, Mr. Benjamin has served on the boards of the Yale Jackson Institute for Global Affairs and the Middlebury Institute of International Studies. He is a past chair of Montage Health and the Community Foundation for Monterey County. Mr. Benjamin holds an M.B.A. from Harvard Business School and a B.A. from Yale University. He and his wife, Laurie, reside in Carmel Valley. Catherine (Cathy) Brock is a Partner at Allen Austin, a leadership advisory and consulting firm in Houston. A banking and project-finance professional with a specialty in facilitating the construction and operation of gas-fired co-generation projects, she began working in the co-generation industry as Assistant Treasurer of Power Systems Inc. which ultimately became Destec Energy. As Vice President and Assistant Vice President in project finance lending with the Bank of New England, Mitsubishi Bank and Societe Generale, she completed many non-recourse transactions for several leading energy companies. Ms. Brock then worked for Cogen Technologies and ultimately for The McNair Foundation. Subsequent to that, she became President of Tyrrell Energy Corporation, a small privately held company. In 1996, Ms. Brock was named president of the Hevrdejs Foundation, a non-profit organization devoted to assisting organizations in education, especially in communities with high populations of economically and socially disadvantaged youth. In addition to serving on the Panetta Institute Board of Directors, Ms. Brock serves on the University of Texas Health Board, the Miller Theatre Board and many others. Ms. Brock and her husband, Dr. Gary T. Brock, live in Houston. 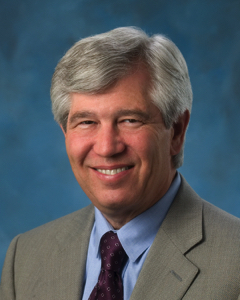 Donald Chapin Jr. is the president and CEO of the Don Chapin Company. The company employs approximately 225 people and has a range of services from engineering, construction, trucking, ready-mix concrete supply, aggregate quarries, recycle operations and retail landscape supplies to developing properties into residential subdivisions. Mr. Chapin went to work for his father at Chapin and Clark Inc., a local septic tank contractor, in 1971. In 1975, he formed his own business with the purchase of a dump truck for the purpose of contract hauling for the construction trades. In 1978, he and his father formed the Don Chapin Co. Inc.
That company started with five employees, and today, with all the related and associated businesses, has an average annual employment of 325 employees. The company and its associated businesses include Don Chapin Co. Inc., general engineering and construction material sales; Assured Aggregates Co. Inc., trucking of construction materials, aggregate sales; Landset Engineers Inc., professional engineering, land planning and engineering; and land development and housing construction. Mr. Chapin serves the community through a variety of organizations. He graduated from Mora Central Catholic High School and attended Cabrillo College, studying architecture. He and his wife, Barbara, have three grown children and live in Salinas. George Couch has been chairman, president and CEO of Couch Distributing Company, Inc. since the age of twenty-six. Founded in 1973, his company sells Anheuser-Busch InBev, Crown Beverage (Corona), Heineken Diageo-Guinness, and other products in Santa Cruz, Monterey and San Benito counties. From 1971 to 1973, Mr. Couch was a securities analyst and associate with Fidelity Management and Research in Boston, Massachusetts. From 1997 to 2014, he was a director and investor in Triad Broadcasting Company, LLC, owner of thirty-three broadcast radio properties across the United States. Mr. Couch has served as president of the Community Foundation Santa Cruz County. He served as a trustee of the Community Hospital Foundation and Community Hospital of the Monterey Peninsula. He also is on the boards of the Santa Cruz County Society for the Prevention of Cruelty to Animals, the State Bar of California and the governing board of Cabrillo Community College. Mr. Couch currently serves on the Foundation Advisory Board of Community Hospital of the Monterey Peninsula. He also serves on the board of trustees for Washington University in St. Louis and the National Council for the Washington University School of Medicine. He is a 1990 recipient of Washington University’s Robert F. Brookings Award and received that School of Medicine’s Second Century Award in 2004. In 2005, he was named Outstanding Philanthropist by the Monterey Bay Chapter of American Fundraising Professionals. He and his wife, Debra, live on the Monterey Peninsula. Stan Meresman has been a professional independent board member of public, private and non-profit organizations for more than twenty years. In addition, he is an advisor to CEOs and CFOs of several public and private companies. Mr. Meresman earned his MBA from the Stanford Graduate School of Business and has a B.S. in industrial engineering and operations research from the University of California, Berkeley. He has also attended Stanford Law School Directors’ College Corporate Governance programs. Mr. Meresman has been a senior executive and chief financial officer at two NYSE-listed technology companies. He is currently a board member of two public companies, SNAP and Palo Alto Networks, and several private companies. He has had the board oversight responsibility for five companies going through their IPO process and being public companies: SNAP, LinkedIn, Zynga, Riverbed Technology and Polycom. Mr. Meresman also had been General Partner and COO of Technology Crossover Ventures, a private equity and venture capital firm. He is chair of the Board of Trustees of the Sunset Cultural Center in Carmel. He was previously president of the Board of Trustees of the Monterey Peninsula Country Club in Pebble Beach. Mr. Meresman and his wife, Sharon, live in Carmel-by-the-Sea. Secretary Leon E. Panetta is the chairman of the Panetta Institute Board of Directors. See his bio here. 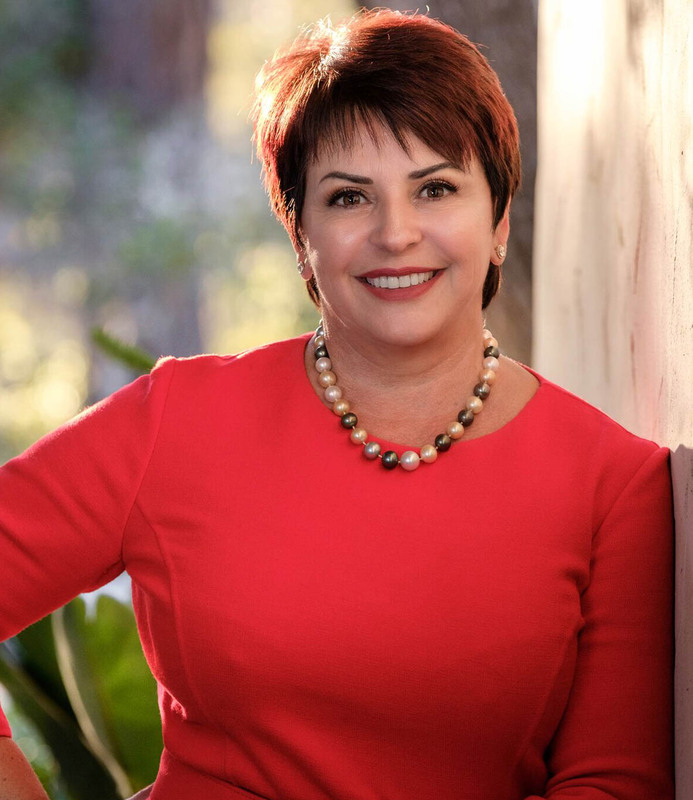 Sylvia M. Panetta is the co-chair of the Panetta Institute Board of Directors. See her bio here. Patrick Welton is the CEO of the internationally known Welton Investment Partners. The firm is a leader in investor alignment and quantitative investment principally serving pension plans, foundations, endowments and private investors around the world. As CEO, Dr. Welton oversees all senior management at the corporation, with an emphasis on trading and risk management. Dr. Welton attended the University of Wisconsin and received his degree in medicine with graduate work in biophysics at the University of California, Los Angeles. He did postdoctoral work at Stanford University in therapeutic radiology from 1987 until 1990. 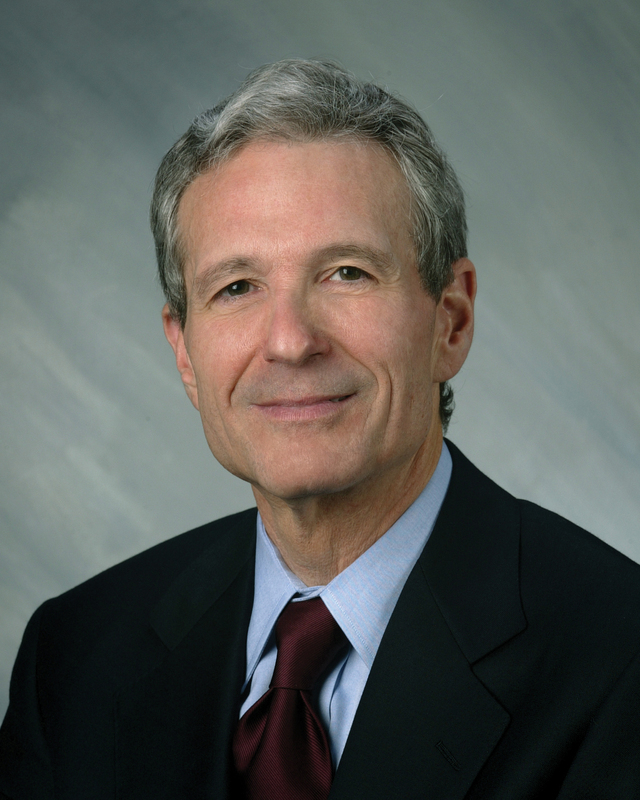 While still at Stanford, he founded the firm with his wife, Annette Welton, in 1988. Dr. Welton has served on committees for the Managed Fund Association and was a member of the Board of Directors of the National Futures Association from 1997 to 2000. He has spoken at numerous conventions in finance and investing both in the United States and internationally, and has authored articles in a variety of publications focusing on alternative investments. Dr. Welton currently serves as Vice Chair of the Board of Trustees of Montage Health and as its Investment Committee Chair for its endowment and pension fund. He and his wife, Annette, live in Pebble Beach. Rhonda Williams was born in Louisiana and moved to Carmel-by-the-Sea from New Orleans in 1971. 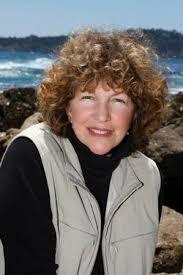 She started her real estate career on the Monterey Peninsula in 1972. Ms. Williams has worked in every aspect of the business from sales, exchanges, brokerage, development, resort development, building design, construction and the permit process. Her first affiliation was with Real Estate Investment Counselors becoming a pioneer in real estate exchange. In 1982, Ms. Williams opened her own office, Pacific Land and Investment Company, concentrating on developing her private clients’ portfolios through real estate exchange. 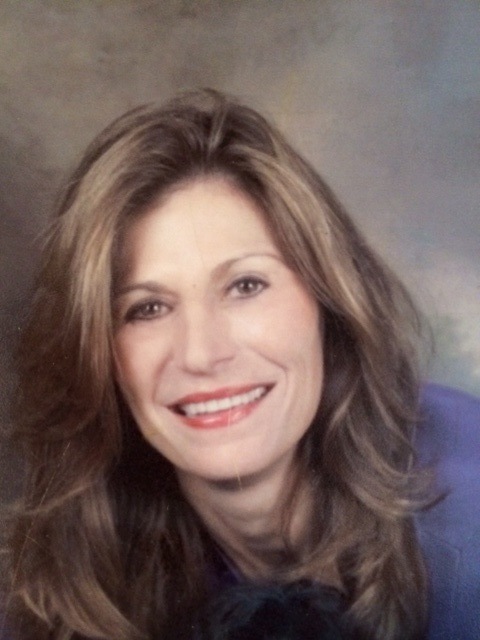 In 1988, she switched her focus to residential real estate and has been a top producer first at Del Monte Realty Company, and is now a broker associate at the premier real estate office, Carmel Realty Company. Throughout a real estate career of nearly forty years, Ms. Williams has always been a team player with her husband, Myles, in many entrepreneurial ventures. Most successful of these were an assisted living facility, Carmel Inn for Seniors, in downtown Carmel which she and her husband owned from 1982 to 2002. Also, together they were founding partners of the internationally acclaimed Big Sur boutique resort, Post Ranch Inn in 1992. Ms. Williams lives in Carmel. In addition to his service on the Board of Directors, Mr. Antle received many awards for his generosity and philanthropy. In recognition of his leadership and his many accomplishments, California State University Monterey Bay awarded him an honorary doctor of humane letters degree in 2007. Roger Coleman, a longtime member of the Panetta Institute Board of Directors, passed away at his Carmel home March 18, 2017. “Roger was an important part of the Panetta Institute,” said Co-Chair and CEO Sylvia Panetta. “We relied upon his counsel and support, and we appreciate the many contributions he made to the Institute. 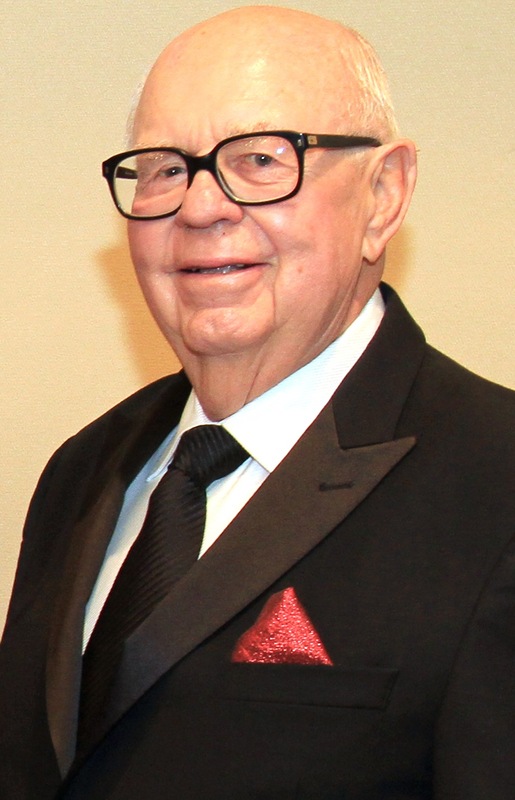 Mr. Coleman was an active member of the local community and was involved in many philanthropic activities. In addition to serving on The Panetta Institute board, he served on the boards of the Monterey Symphony and Monterey County Animal Services. He was also active on the board of Beacon House, a nonprofit drug and alcohol treatment center in Pacific Grove.